HUGE apologies to everyone for the silence on the blogging front. I’ve been starting to write a new book – and living and breathing new recipes! But coming back onto the blog is lovely (hello everyone!) and I thought the best recipe to do would be a warming, reviving comfort food one. This recipe is utterly delicious, but also incredibly simple to make, and perfect for the weekend. Enjoy! Heat 1 tablespoon of the oil in a large, heavy-based frying pan over a medium heat. Working in batches, add the lamb shanks and cook, turning over, for 5 minutes until lightly browned. 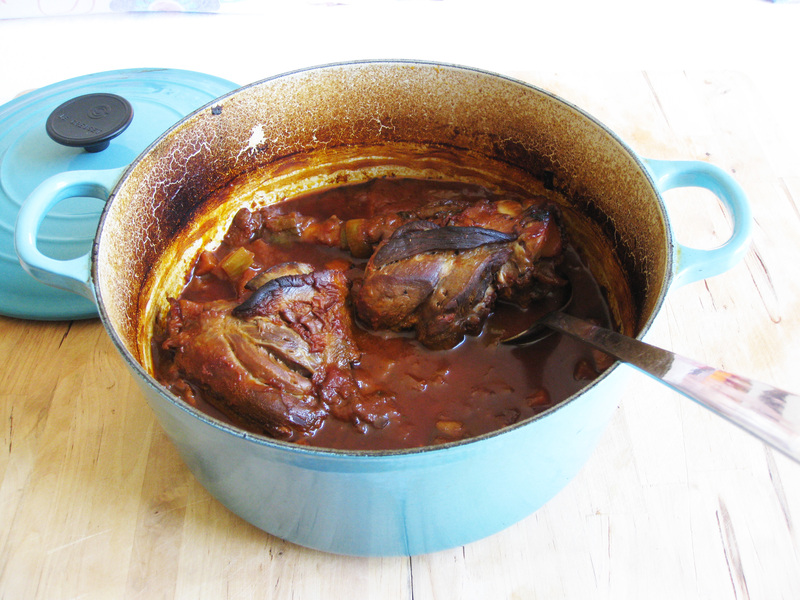 Remove the lamb from the pan with a slotted spoon, transfer to an ovenproof casserole and leave to one side. Preheat the oven to 160°C/315°F/gas 2–3. Add the remaining tablespoon of oil and the onion to the pan and cook, stirring occasionally, for 2–3 minutes until starting to turn golden, then stir in the garlic. 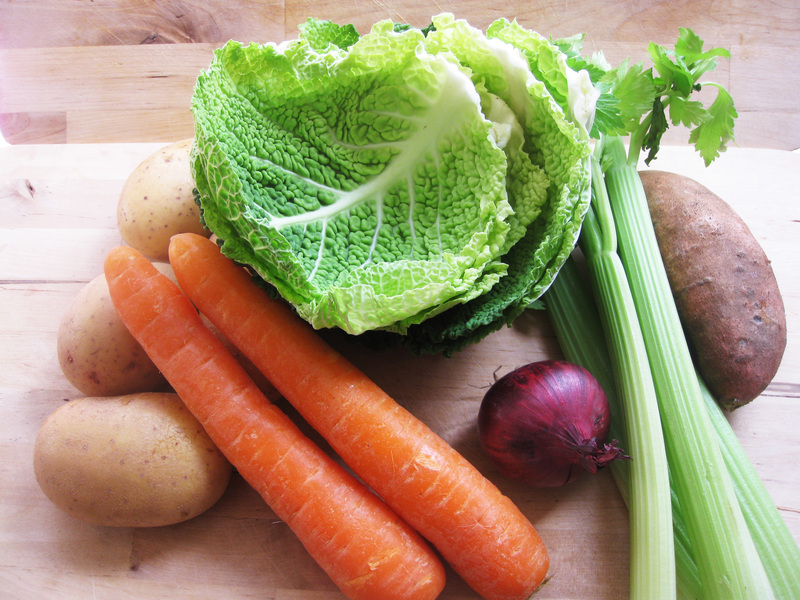 Add the carrots and leek and cook for a further 2–3 minutes, until softened. Add the red wine, stock, tomatoes, bay leaves and sage. Cover and bring to the boil over a high heat. Pour the mixture into the casserole and stir. Transfer to the oven and cook, covered, for 3–4 hours, depending on how much time you have, until the lamb is meltingly tender. Season lightly with salt and pepper, remove the bay leaves and serve. This soup came about because of a pile of root veggies sitting in my veggie box. When I have beetroot, I usually bake it and make a salad with avocado, nuts, seeds, that sort of thing. Or steam it and serve it as a veggie. But I wanted to do something different, and this was the result. This is a really delicious soup – and fantastically good for you, too. A combination of sweet, earthy beetroot and carrot, with the creamy cannellini beans and herby parsley make a great flavour combination. 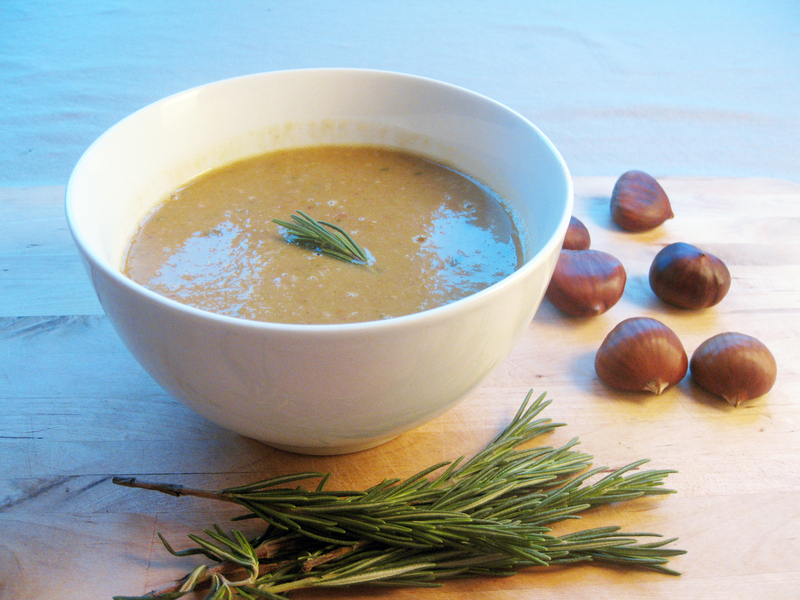 What’s more, this soup is great for cleansing and boosting your immune system. Beetroot has powerful detoxing qualities (mainly from the antioxidant betacyanin) as well as being rich in iron and folic acid (which help prevent anaemia and fatigue). The humble carrot is one of the richest sources of beta-carotene which helps fight infection and colds, as well as enhancing vision, skin and digestive function. Carrots and beetroots are also fantastic sources of fibre – as cannellini beans are, too. And this is a great example of how you don’t need to spend tons of money on ingredients to eat nutrient-dense food. Excellent! Put the cannellini beans in a large bowl. Add the lemon juice, cover with warm water and leave to soak, covered, for 12 hours or overnight. Drain and rinse the beans and put in a large saucepan. Cover with 1.2l/40fl oz/4¾ cups water and bring to the boil over a high heat. Boil vigorously for 10 minutes, skimming any scum that rises to the surface, then turn the heat down to low and leave to simmer for 1 hour, until the beans are tender. Drain and leave to one side. When the beans are nearly cooked, heat the oil in a heavy-based saucepan over a medium heat until hot. Add the onion and fry for 2–3 minutes, stirring occasionally, until starting to turn golden, then stir in the garlic. Add the celery and cook, stirring occasionally, for 2–3 minutes, then add the carrots and beetroot. Pour in the stock and season lightly with salt. Bring to the boil, then turn the heat down to low and simmer, covered, for 15–20 minutes until the carrots and beetroot are soft. Add the cooked beans and parsley, then blend the soup until smooth and add more salt, to taste, and pepper. Serve hot with a spoonful of yogurt drizzled over and some coriander leaves sprinkled on top, if you like. This is a wonderfully robust soup – with a great mixture of flavours from the sweet, earthy chestnuts, the salty pancetta and the aromatic rosemary. It makes a lovely lunch-time soup for 4 – or a evening bowl for 2. And if your toddler can tolerate nuts, it’s guaranteed to be a hit with him or her. 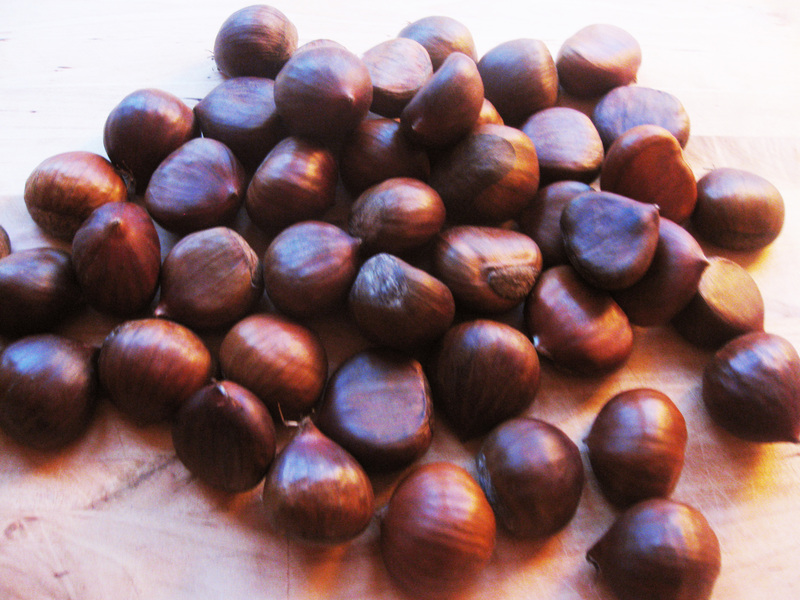 If you’re lucky enough to be able to forage or get some fresh chestnuts, all good. Simply cut a cross in the top of them and roast in the oven at 200°C/400°F/Gas 6 for about 10 minutes. Then just peel and use. Or, of course, you can use the vacuum-packed chestnuts you can buy in packets. With these you just soak the packets in boiling water for a minute or so, before opening. Heat the oil in a large, heavy-based saucepan over a medium heat until hot. Add the pancetta and fry for 5–6 minutes until golden brown. Remove with a slotted spoon and leave to one side. Put the onion in the saucepan and reduce the heat to medium-low. Fry for 2–3 minutes, stirring frequently, until just starting to turn golden. Add the garlic and cook for 30 seconds, stirring all the time. Add the carrot, celery and leek and cook, stirring frequently, for 2 minutes, until the leek starts to turn translucent. Stir in the rosemary and chestnuts and cook for a further 5 minutes until the carrot is starting to soften. Add the cooked pancetta and pour in the stock. Season lightly, turn up the heat and bring to the boil. Reduce the heat to low and leave to simmer for 15 minutes, until all the vegetables are tender. 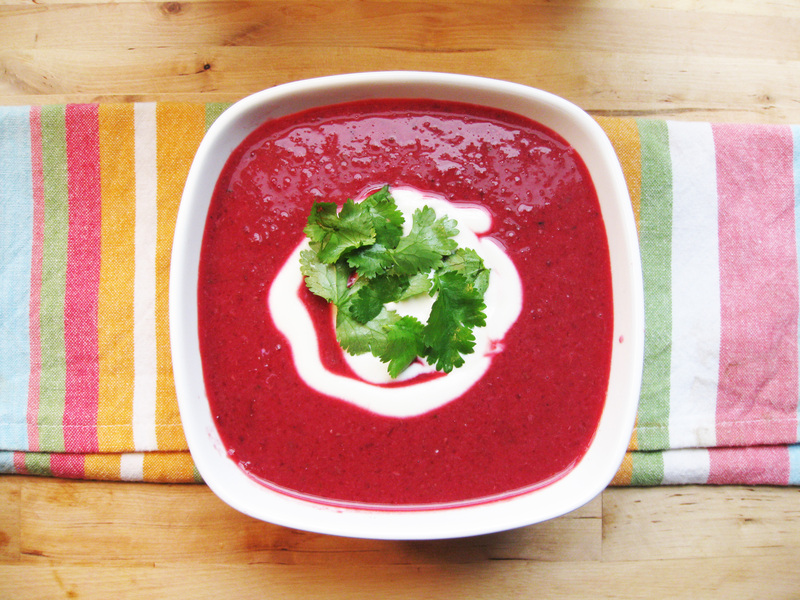 Using a immersion blender or blender, whiz the mixture to make a slightly textured soup. Serve hot. Onto week 2 of the 4-week Cleanse 28 from Arise & Shine – the Gentle Phase… Week 1 – the Mild Phase – has been easier than I anticipated (although I’m conscious that it’s referred to as Baby steps by the company!) I started getting some cleansing reactions on day 4, but they have been mild – just some slight dizziness and nausea. I’ve also been waking early and finding it hard to go back to sleep again (so I am getting tired) which feels like it’s due to feeling hungry at that time of the early morning. And I’ve been experiencing some emotional cleansing, too – with some outburst of tears! But, apart from that, so far, so good. I’ve lost over 3kg in weight, my skin is looking clearer and I feel more vibrant and clearer-headed. The hunger aspect of this detox is proving to be fascinating. Generally I eat heartily – not masses, but certainly full plates of food. I’ve never been one of those people who has gone on starvation-style diets to lose weight, and I don’t usually skip meals as I feel too hungry if I do. I normally eat healthily, but I don’t pay particular attention to calories. I won’t eat loads of sweet food and I won’t eat junk food – because they’re unhealthy – but I don’t particularly restrict the amount I eat. Just before I started this detox I decided that I wasn’t going to let fear of hunger become an issue during the program. I decided that I was simply going to see how I get on. And so far it feels like it’s not an issue. Certainly I don’t feel full at the end of a meal in the way I normally do, and certainly I am feeling hungry throughout the day and night. But I’m eating large platefuls of veggies and fruit and it’s proving to be enough – and I’m finding that I’m not dwelling on it as a problem. In fact, I’m even finding it ok to make Zoe’s meals and sit happily with her as she eats them. Phew! During the week I’ve had fresh juices and some soaked nuts in the mornings and often salads at lunch (as this is much easier at work.) In the evenings I’ve either had steamed veggies (wow, steamed broccoli tastes good!) or quinoa with different types of veggies, either steamed or raw. I’ve also been making the Alkalizing Vegetable Mineral Broth from the Arise & Shine Sample Menus in the Program Guide, and this tastes really good. The recipe below is for a simple version. You can spice it up with a dash, or more, of cayenne pepper or raw apple cider vinegar. Fresh or dried herbs such as parsley, oregano or thyme, or any salt-free, msg-free herbal seasoning blend can be added for extra flavour. And truly, any organically-grown vegetable can be added to the broth. Put all the ingredients in a very large, heavy-based saucepan. Pour in 3.4 litres/3 quarts/generous 13½ cups bottled or distilled water. Cover with a lid and bring to the boil over a medium heat. Turn the heat down to gentle and leave to simmer for 20 minutes. Strain all the liquid through a sieve, discard the veggies and drink the broth either warm or cold. This is a brilliant juice, again from Christine Bailey’s Juice Diet. Utterly jammed with protective antioxidants, this is surprisingly delicious – tasting slightly like a juice-version of a gazpacho, with the garlic and tomatoes. You can buy tomato or vegetables juices ready-made in health food shops but this is so simple to make and miles better in terms of nutrients and taste. 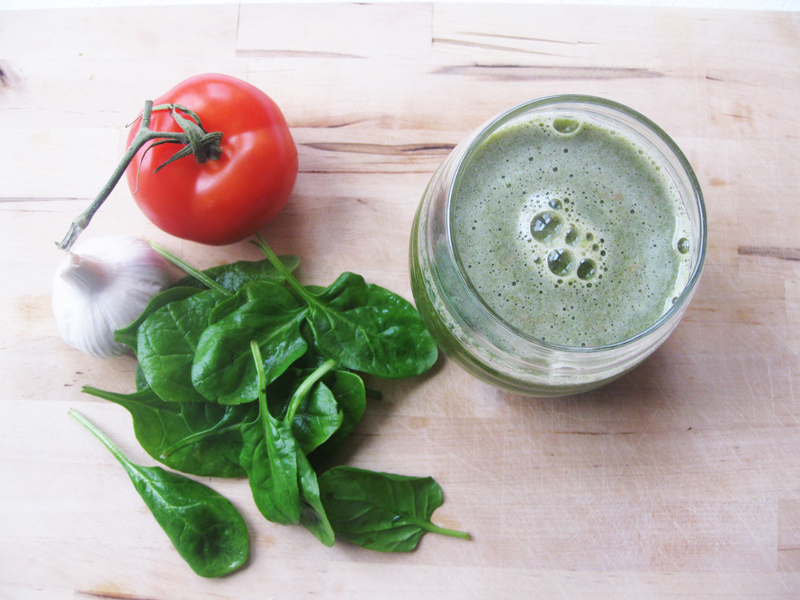 Watercress and spinach provide iron and vitamin C for energy and stamina, while the medley of veggies is packed full of protective phytonutrients. Garlic contains powerful detoxifying and immune-boosting compounds, and is a powerful antibiotic, helping to clear infections, especially in the digestive tract, and is an effective decongestant, useful in the relief of cold and cough symptoms. Brilliant for winter-time! Juice all the ingredients and mix well.